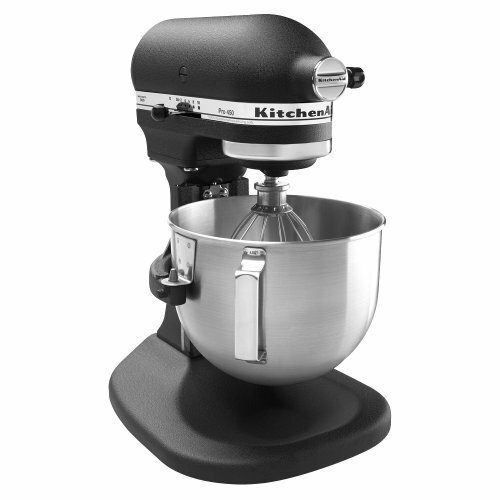 The KitchenAid® Professional 600™ Series 6 Quart Bowl-Lift Stand Mixer is perfect for heavy, dense mixtures. It also offers the capacity to make up to 13 dozen cookies in a single batch and 10 speeds to thoroughly mix, knead and whip ingredients quickly and easily. For even more versatility, use the power hub to turn your stand mixer into a culinary center with over 10 optional hub powered attachments, from food grinders to pasta makers and more. 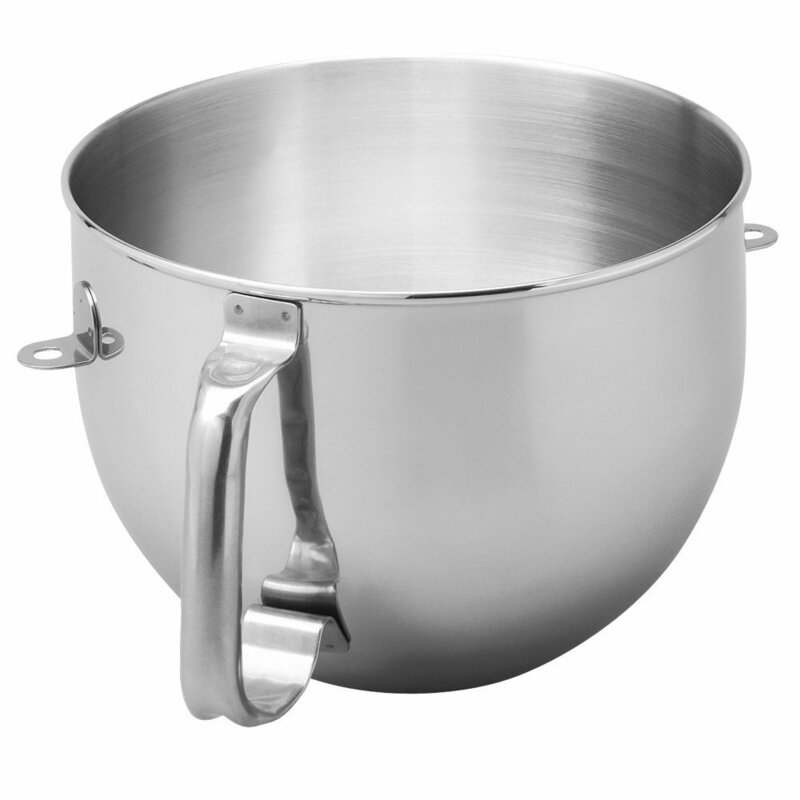 6 Quart Stainless Steel Bowl with Comfortable Handle Offers enough capacity to mix dough for 13 dozen cookies, 8 loaves of bread or 8 pounds of mashed potatoes in a single batch. 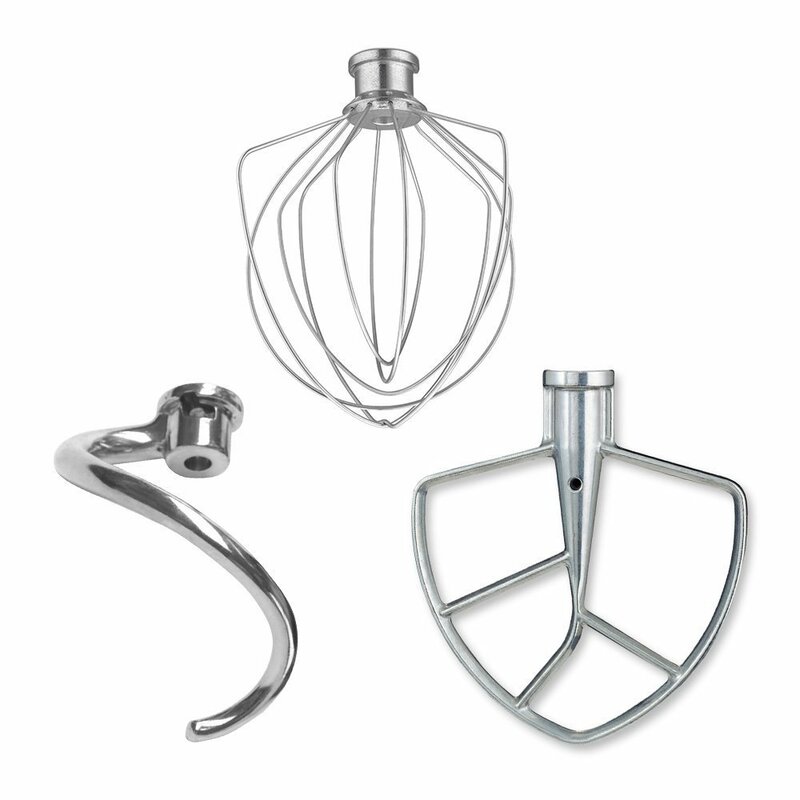 Bowl-Lift Design Provides sturdy bowl support for stability when mixing heavy ingredients or large batches. The lever smoothly raises the mixing bowl into position for efficient beater-to-bowl contact.